I. darTZeel Audio SA is the sole developer, manufacturer and marketer of darTZeel products. It is the only company to hold usage rights for patents WO03043185, EP1444776, US 2004196101, US6882225 and CH695431, among others. 1. The country or countries in which it is authorised to sell darTZeel products. 2. Retail prices for end customers, taking all country-specific taxes, transport and logistical costs into account. 4. Monitoring and upholding the premium branding of darTZeel products. III. Distributors (importers) of darTZeel products have a network of official resellers who are qualified to sell the products to the public. 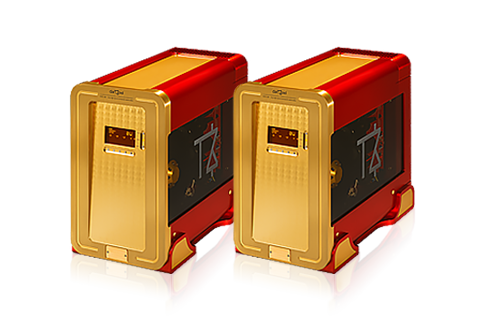 These resellers must be approved by the distributor in order to join the official darTZeel Audio SA sales network. All non-approved resellers are not therefore part of the official darTZeel sales network. They may only sell darTZeel products occasionally with the express consent of the distributor. 1. Withdraw all warranties and service support for the product(s) in question. 2. Draw up and publish a list of serial numbers of those products purchased in breach of our sales policy. 3. Report the seller and/or purchaser of the products in question. 1. Register the purchase date and name of the reseller with darTZeel Audio SA. b. Request an engraved identification badge from darTZeel Audio SA – where one is not already attached to the unit. 3. For LHC and CTH series products, request a software activation key for the unit from the reseller. III. darTZeel products that have not been registered, have no identification badge, or have no proof of a valid serial number, shall not be eligible for warranty or service support. Warranty cover is granted to the initial customer and is only transferable to second customers within the country where the good was originally purchased. Warranty cover shall only apply to second customers who register with darTZeel Audio SA, who shall record their details on its database. All unidentified second-hand customers shall be ineligible for warranty cover or service support. 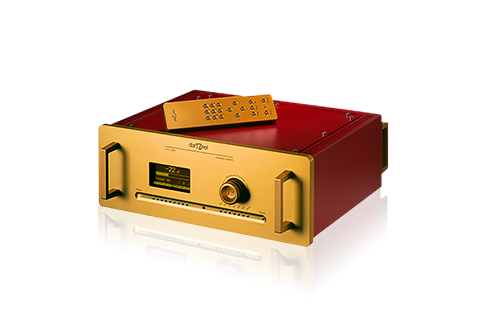 darTZeel Audio SA is a high-end audio systems manufacturer whose aim is to provide the best possible service and impeccable products to its customers. All sales and distribution regulations have been put in place in pursuit of this aim. However, there are increasing numbers of individuals and organizations who try to make money by anonymously establishing a black market for high-end products and without providing any guarantee as to the condition or origin of a product. 1. Ensure that your reseller is approved by the official distributor for darTZeel products. 2. Always insist on a detailed receipt that indicates your product’s serial number and purchase date. 3. 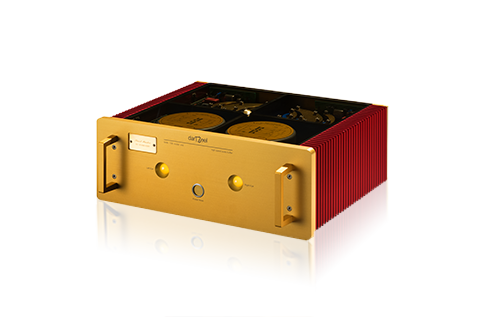 Ensure that the serial number indicated on the packaging matches that of your product. This number should not be removed from the box under any circumstances. 4. Do not purchase any product that does not have a serial number. 5. Promptly register your purchase with darTZeel Audio SA and request your certificate of ownership or software activation key. For NHB-series products, if you would like the badge to include your name, darTZeel can engrave it especially for you. This is a paid service, unless it has been clearly specified when placing the order with your reseller.Enjoy your purchase with peace of mind. Please feel free to contact us for assistance and service support. I. Purchases made from an official reseller: an official reseller is not permitted to sell you a product originating from another country. If you are in any doubt, please contact us. The product that is sold on has either been bought from a previous customer or has been used as a demonstration model. In all cases, insist on a detailed receipt that indicates your product’s serial number and purchase date. Demand the original packaging and ensure that the serial number indicated on the packaging matches that handwritten or engraved on the identification badge for your product. Never purchase a second-hand product that does not have a serial number. 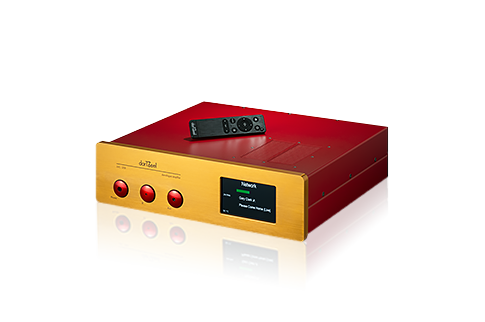 Promptly declare your purchase to darTZeel Audio SA and register the purchase in your name. You may receive a new ownership certificate and identification badge, or a new activation key in your name, on request. This is a paid service for used and second-hand products. II. Purchases made from an individual: if you purchase a darTZeel product from an individual, in particular via the internet, insist first of all on photographs of the product’s serial number and packaging, the certificate of warranty or ownership, or a copy of the purchase receipt and indication of origin: e.g. country, reseller, etc. Ask us to cross-reference these details immediately, so that we can confirm that the product has indeed been registered with us and is fully compliant. If the seller complies with our sales regulations, he/she will already have declared the product as being for sale. Where this is not the case, request that the seller does so. If this request is rejected, look elsewhere – the product being sold is suspect and you will lose out, as you will not be eligible for after-sales service. When making a purchase, be sure to hold on to the seller’s contact details. If you need to give a rating on the seller’s website, test your product and ensure that it matches the description provided by the seller. If you have been deceived, misled, or have any doubts after making your purchase, please notify us immediately. If you would like to purchase a new darTZeel product in a country not included on our list of distributors, you may contact us directly. In such cases, please provide all your contact details, including your name, address and telephone number. 1. We will provide details for a distributor located close to your country, to whom we will grant exceptional permission in writing to sell the product in question to you, outside of its designated market. 2. We will sell the item to you from Switzerland at the retail price. darTZeel offers no discounts for direct sales but does assume responsibility for factory warranty in such cases. 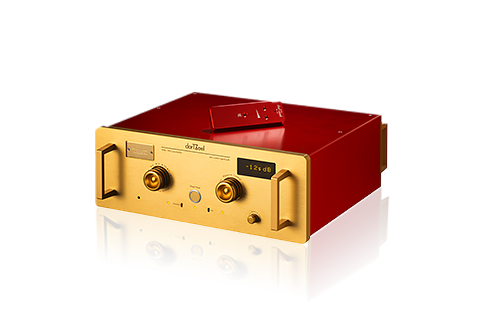 3. darTZeel Audio SA is the exclusive distributor for Switzerland and Liechtenstein.